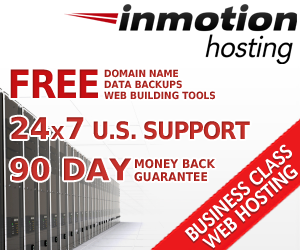 Listing below are the best web hosting service providers. Our Top Web Hosting Chart provides webmasters and website owners with an easy guide to finding web hosting for their web site. The hosting companies reviewed below provide high quality web hosting services and are thoroughly reviewed by us and users like you.